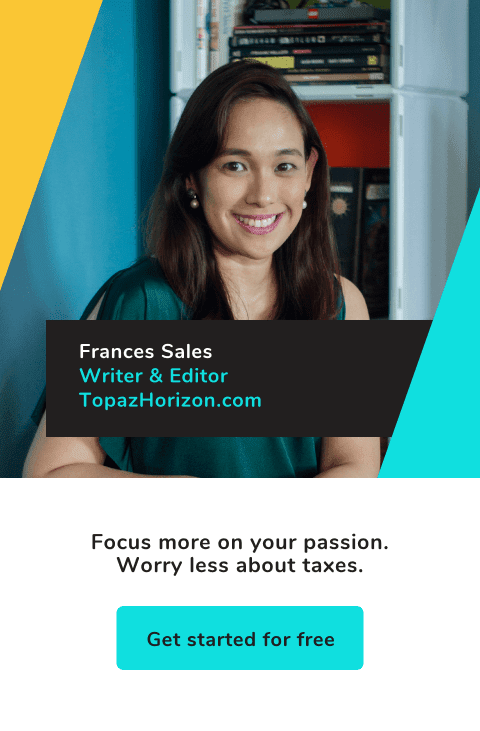 TOPAZ HORIZON: Summer activity: Decorating mamon! 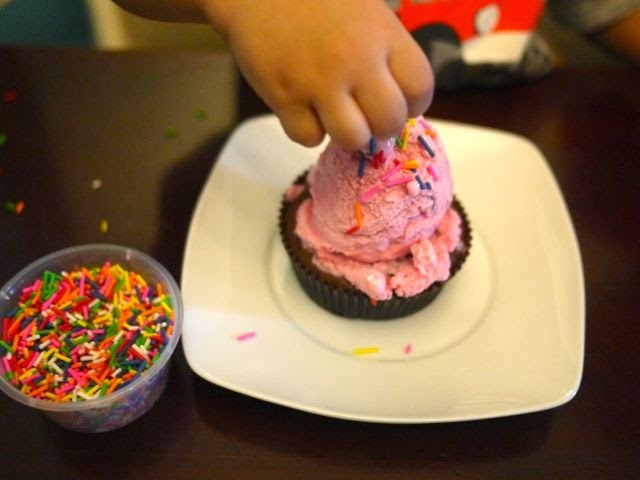 One of the joys of mommyhood is finding ways to be entertained on lazy days, and being resourceful and creative. What's the joy there? The main joy, of course, is making my kids happy, but I'm going to be honest with y'all: If I weren't a mom, I'd just sleep all day and then I'd never realize how fun and creative I could be pala! 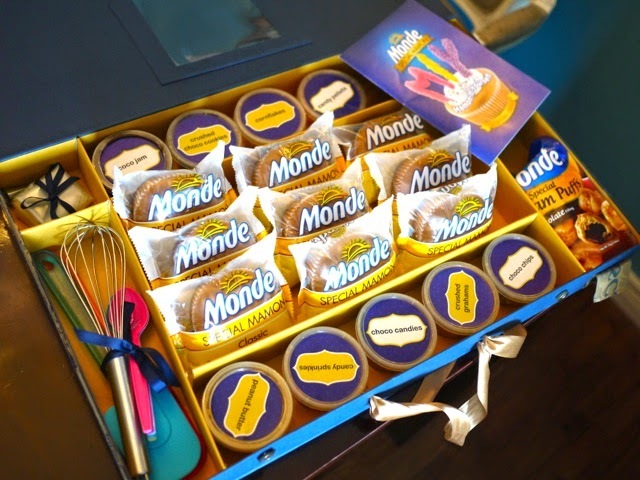 One such afternoon, Monde sent over their Monde Special Mamon and Cream Puffs. They've been doing this regularly for over a year now (thanks, Monde! ), but this time the pastries came in a big box with decorating tools and toppings. The kids and I were so excited! We love cupcakes but I just can't get over the astronomical prices those little confections come with. Tapos wala akong hilig mag-bake. It never occurred to me to use mamon! I love it because mamon pa is so big! More yummy bites and more space for decorating! Plus, Monde Special Mamon is really masarap because it's made of fresh and premium ingredients like real eggs, imported wheat flour, and milk. 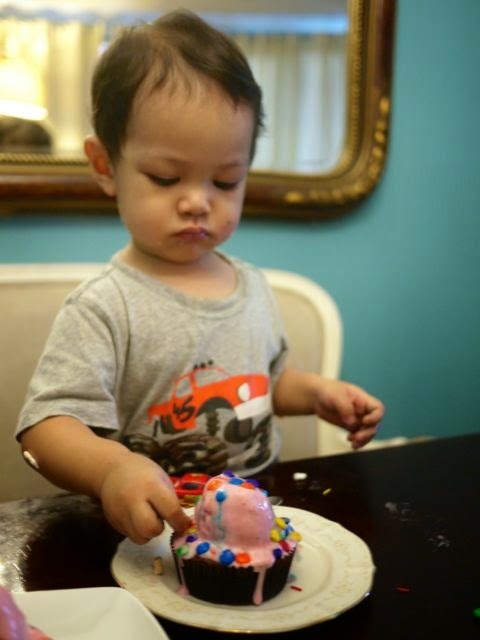 So my little boys Vito and Iñigo decided to celebrate an afternoon of summer bonding and decorated our very own mamon! 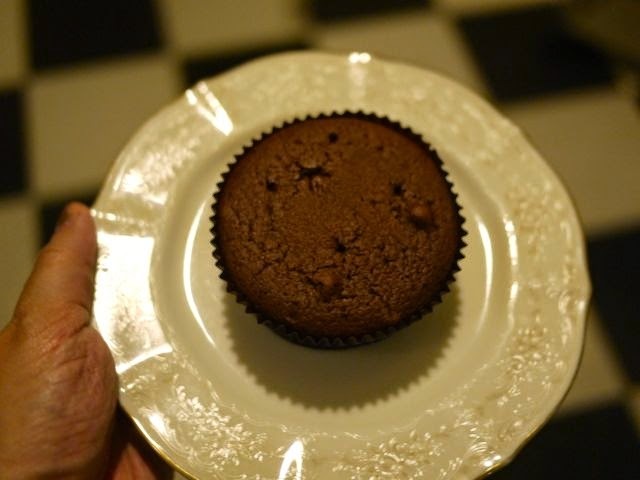 The first Mamon-It-Yourself recipe we made is Chocolate Mamon a la Mode! First, we started with the chocolate mamon. Look how big it is! 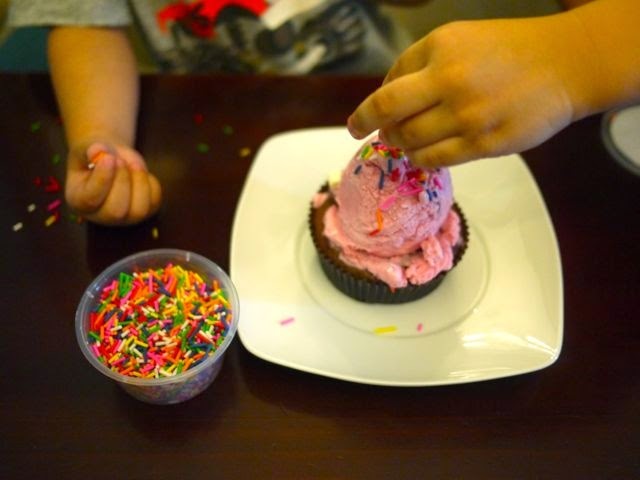 Then I scooped a big dollop of strawberry ice cream on top and let the kids loose on it! Marshmallows and candy sprinkles and a few M&Ms and voila! 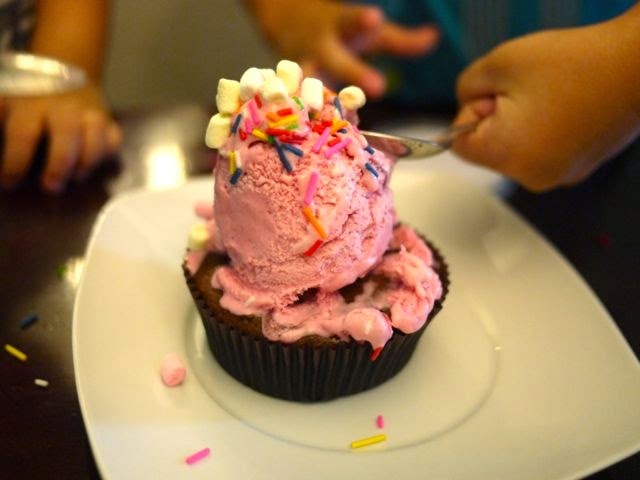 A perfectly perfect mamon delight! 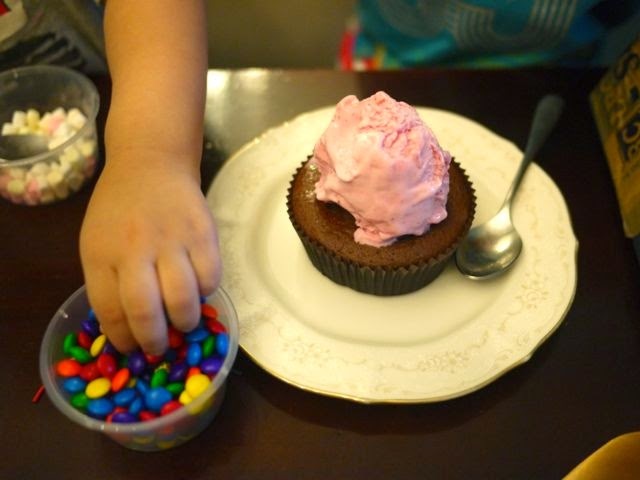 We made a second mamon a la mode for Iñigo because he just wanted M&Ms. 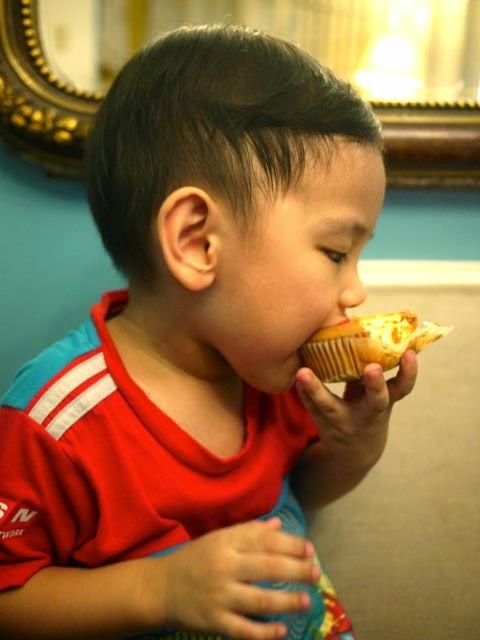 Then Vito wanted his own mamon again, a simpler one. 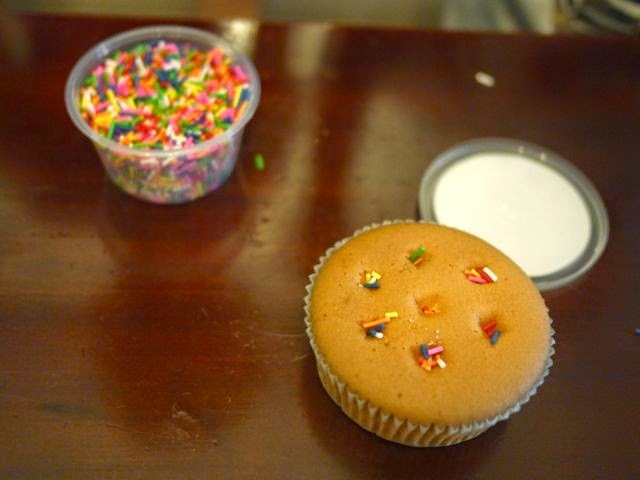 He poked holes into the pillowy soft mamon and filled them with candy sprinkles. 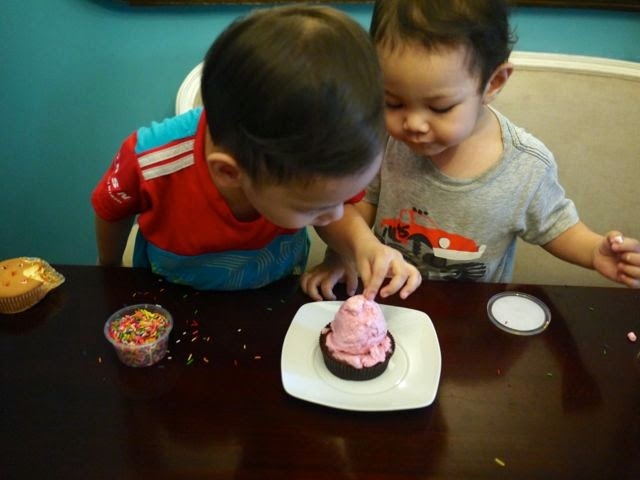 My kids loved their mamon creations! We had so much fun! 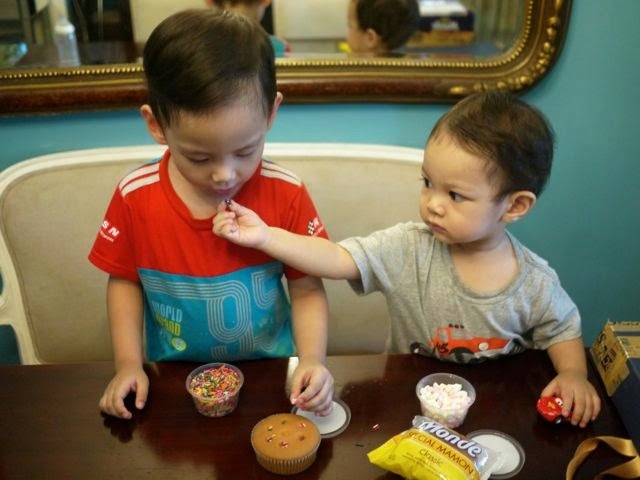 Try this mamon decorating activity with your kids, too. 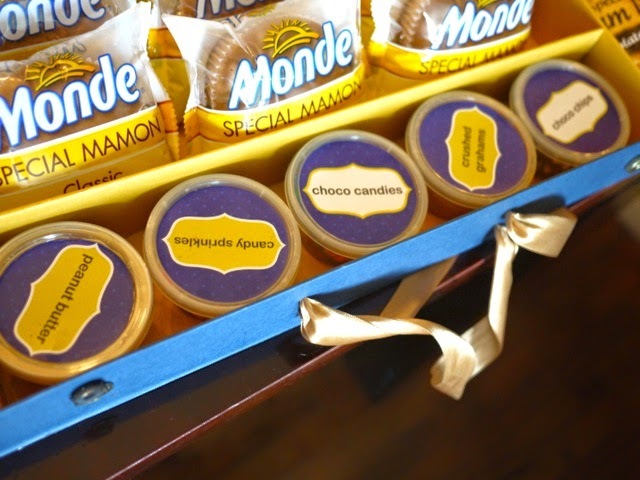 All you need is Monde Special Mamon and ingredients already in your pantry. Make ensaymada with margarine, cheese and sugar! 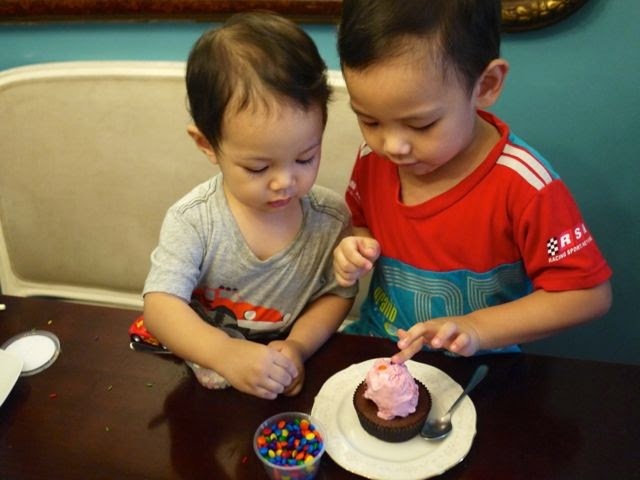 Pump chocolate sauce into the choco mamon and scatter chocolate chips on top for a triple chocolate treat. 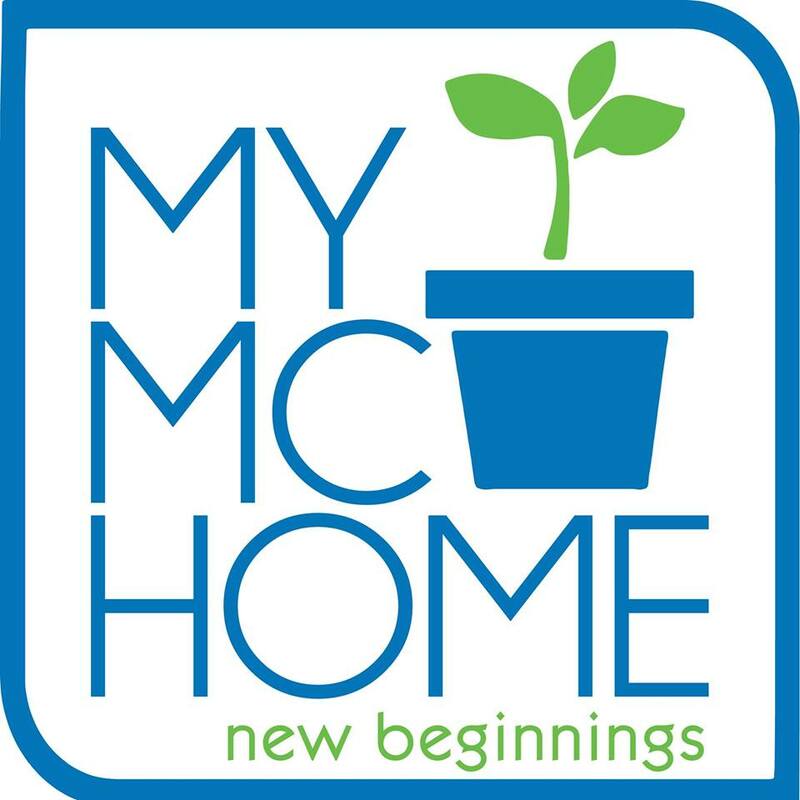 Show everyone your creation on Instagram and Twitter (make sure to hashtag your masterpieces with #MamonItYourself) so other mommies will be inspired. 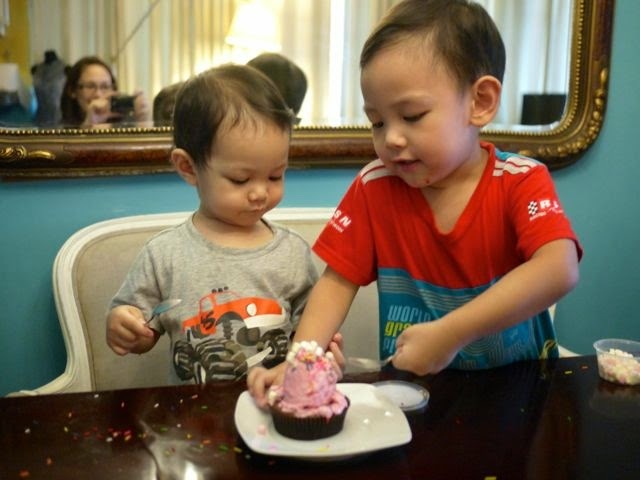 Thanks, Monde, for this fun Mamon-It-Yourself activity!